TexasBoardCertified.com is the only non-governmental Texas website dedicated to locating and contacting attorneys who are certified by the Texas Board of Legal Specialization as having "special competence" in one or more of twenty-one (21) areas of practice. 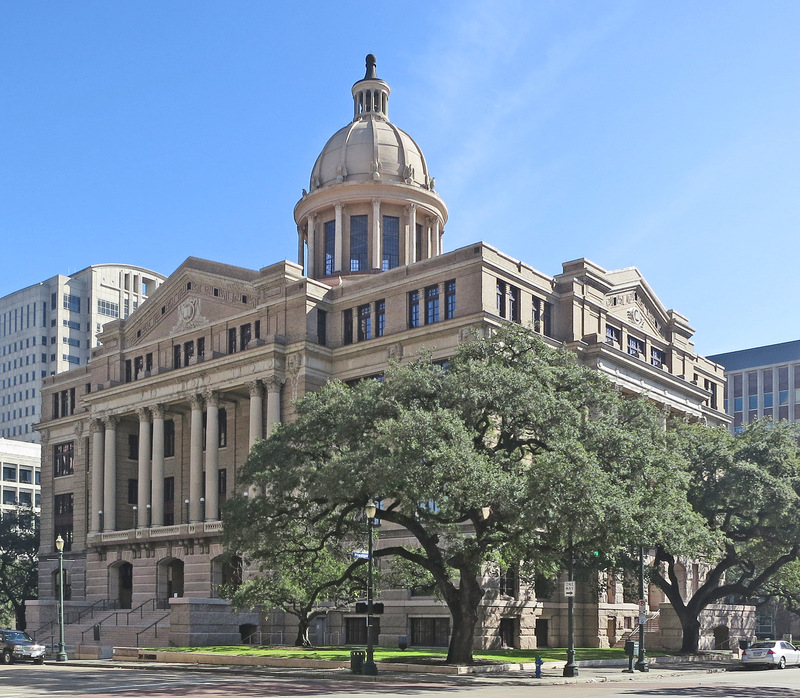 All of the attorneys on TexasBoardCertified.com are listed by county and specialty and can also be searched by zip code or last name. 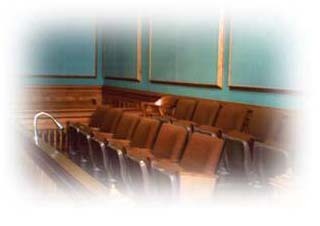 Click Here to locate your Texas Board Certified attorney NOW!